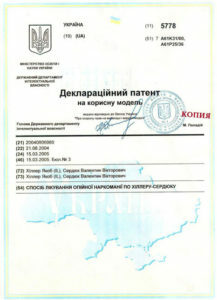 Please find below patents of Doctor Hiller from America issued by International Patent Agency as well as drug addiction treatment patents issued in Ukraine, nicotine smoking treatment patent issued in Panama and the most important one: the international nikotine smoking treatment patent valid in many countries of the world, including Russia. The Diplomas Section presents the list of some diplomas of Doctor Hiller. Considering the fact that he received medical education, M.D., Ph.D. etc. 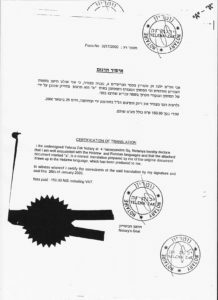 in Israel, the documents are presented in the originals with notarized translations. Additional documents will be translated and notarized soon and then published on the website.